The best Scotch Pies in Scotland for 2018 are made in Edinburgh. 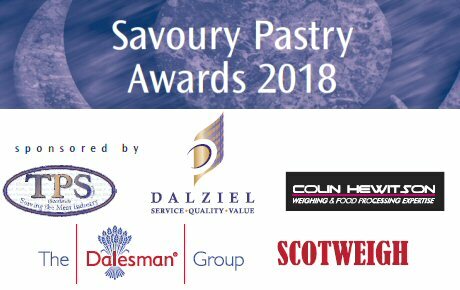 Category sponsored by The Dalesman Group. 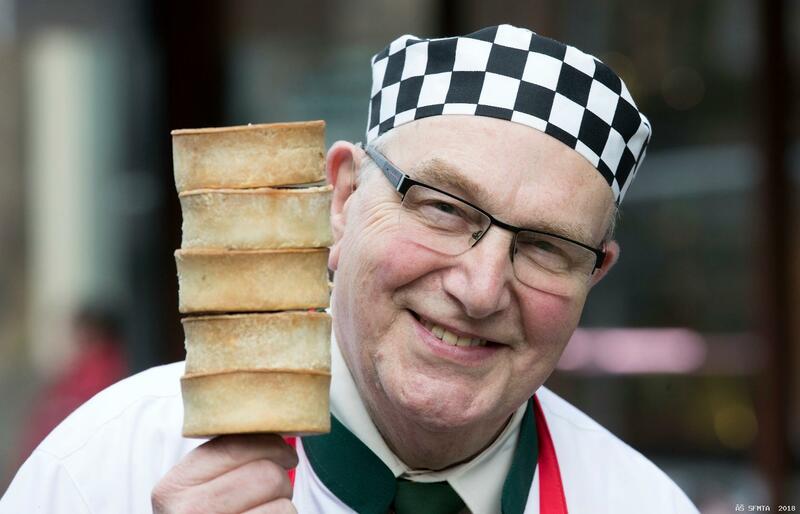 The butcher who first introduced Edinburgh customers to the delights of the tasty Scotch Pie nearly 60 years ago has been judged to make the best pies in Scotland! 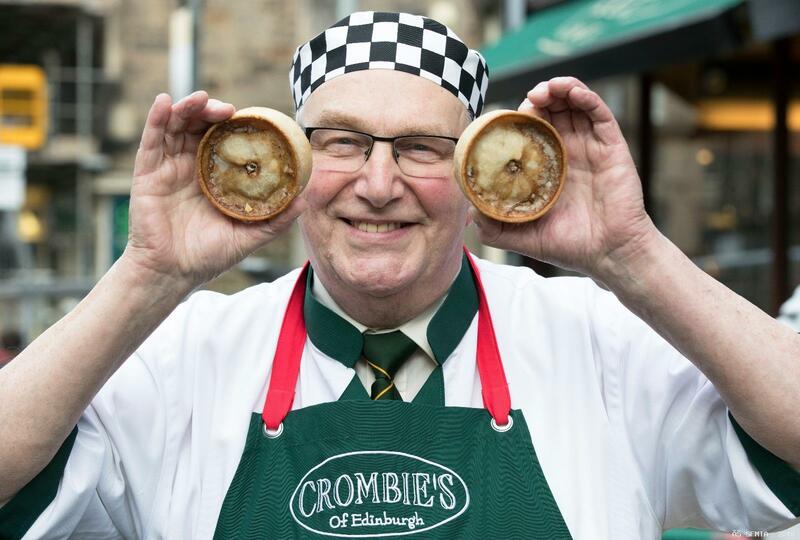 Crombie`s of Edinburgh has scooped the coveted Diamond Award in the Scottish Craft Butchers Scotch Pie Awards 2018 - the highest possible recognition from the industry evaluator. And delighted owner Sandy Crombie (77) said he was “absolutely elated” that the pie he pioneered in the capital in the early 1960s was now the nation’s favourite. “When I first joined my father’s butchers firm in 1956 the Scotch pie was frowned upon in Edinburgh - it was seen as too down-market for the Edinburgh customers of the day,” explained Sandy. Crombie`s adapted the Scotch pie to their own recipe and, after encouraging local people to taste the results, the meaty favourite of west Scotland began to take off among Edinburgh customers. Sandy, however, keeps the exact recipe for his national winner a closely guarded secret. 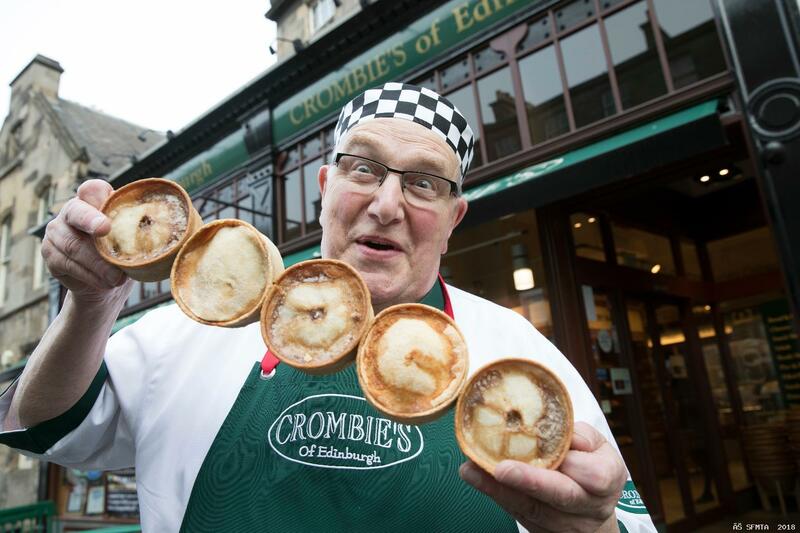 Being judged to make the best Scotch pie in Scotland will turn the national spotlight on the Edinburgh business which currently sells around 1,000 Scotch pies each week. The annual Scottish Craft Butcher Diamond evaluations have been known to double, treble and in some cases quadruple production due to public demand for the country’s finest meat pastry products. The long-established Broughton Street butcher also secured three Silver Awards for their sausage rolls, sausage hotpot pies and handheld steak pies.